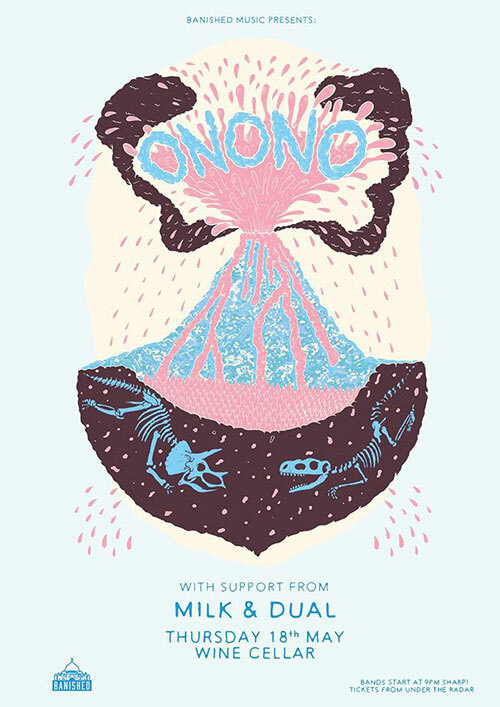 ONONO havent been around for very long - but since dropping their debut LP Bad Posture in December theyve played a string of shows around the country proving that their infectious grooves and psychedelic hooks work just as well live as they do in the highly regarded recordings. 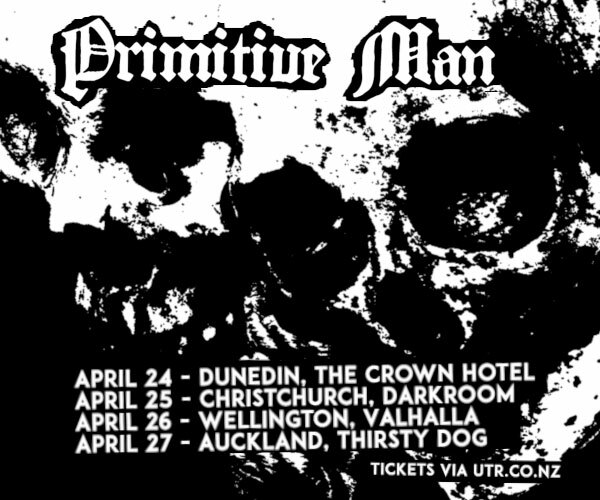 A line-up of Wellingtons finest underground musicians bring the songs to life on stage. The five-piece will bring with them dreamy synths, thick reverb washed guitar parts, a groovy rhythm section and carefully written vocal harmonies to get the room workin. Dont miss this! 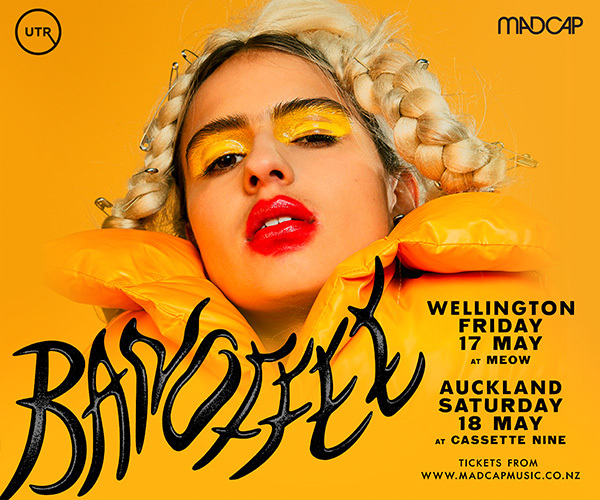 Joining the lineup are Auckland locals Milk and DUAL. Tickets from UTR and Flying Out.